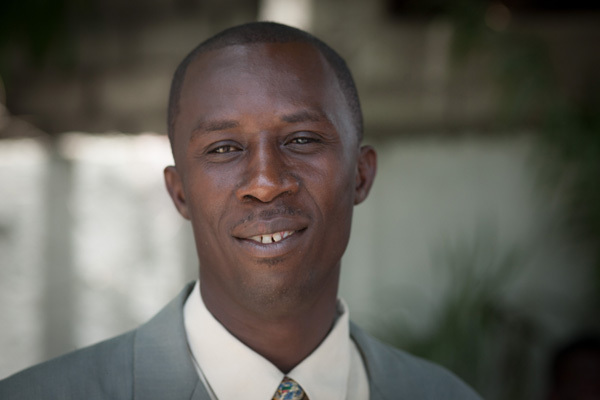 Pastor Auquel Théodore and his wife Buteau Edeline have 2 children and serve in Lacour, Haiti. 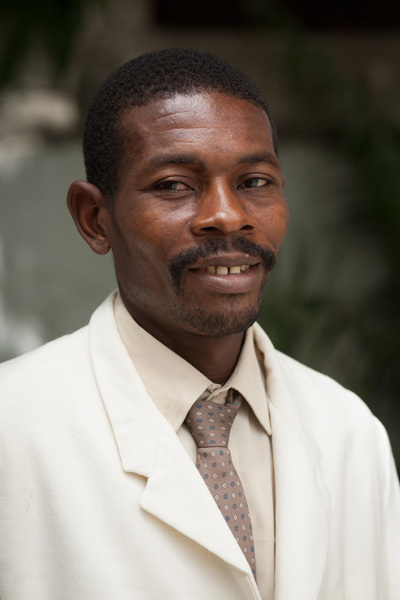 Pastor Jean Baptiste Negriel and his wife Jesula Medor have 8 children and serve in Bedard, Haiti. 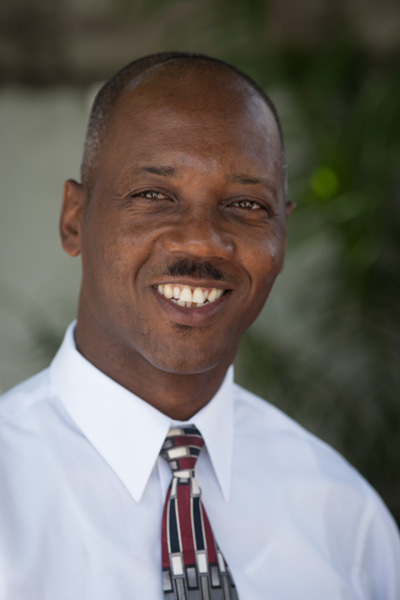 Pastor Erold Edmond and his wife Ghislaine Chery have 4 children and serve in Flamand, Haiti. 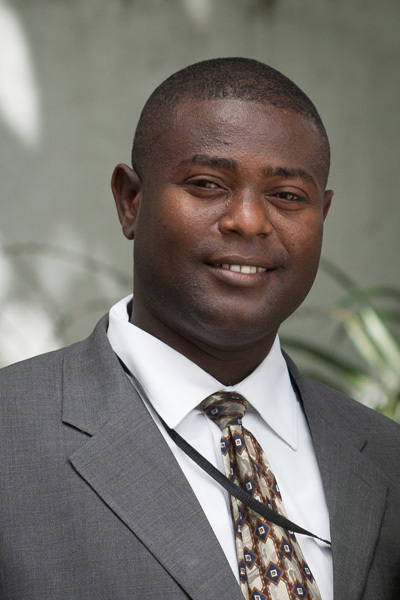 Pastor Benissé Hyppolite and his wife Arlourne Lemeble have 4 children and serves in Aquin, Haiti. Pastor Vilner Lacombe and his wife, Berlouse Jajoute serve with their child, Vilnise Berlouna in Barqué, Haiti. Pastor Beaublanc Emmanuel and his wife Marise Jean Baptiste serve along with their child Céthason, in André, Haiti. Pastor Pierre Caleb Altéma and his wife Andréide Sylné serve in Grand Place, Haiti. 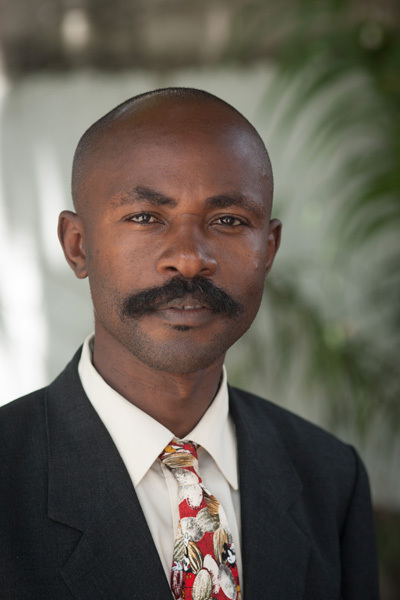 Pastor Jean Mario Zami and his wife Rose Juna Prospere have three kids and serve in Cavallion, Haiti. 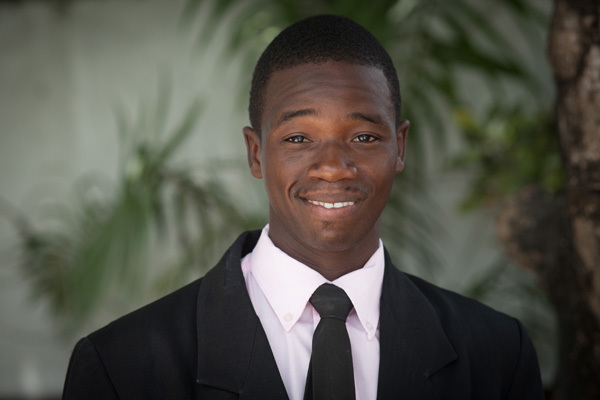 Jean is also a member of the Bethanie Main Board in Haiti. Pastor Rosny Civil and his wife Fancine Bolivard have four children and serve in Ducis, Haiti. Pastor Labon Clermont serves with his wife Marie Therese Thimaud and their two children at the 2nd church in Les Cayes, Haiti. 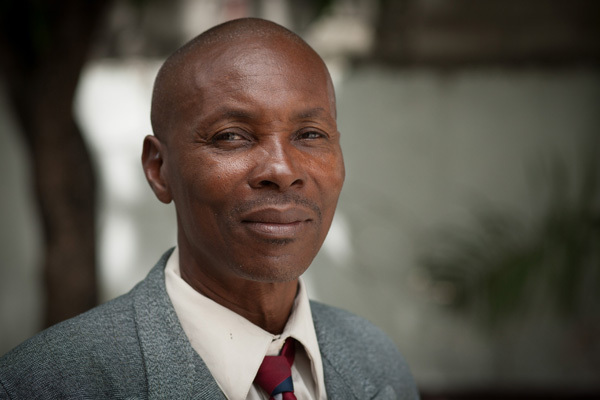 Pastor Labon is also a member of the Bethanie Main Board in Haiti. Pastor Edson Ais and his wife Rosena Cyril along with their young son Jonathan serve in Chevalier, Haiti. 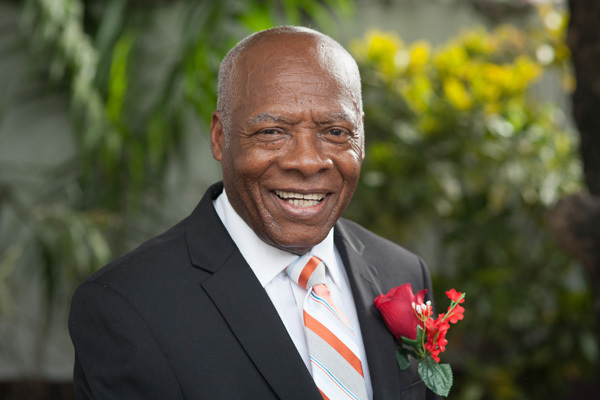 Pastor Jean Edy Basquin and his wife Marie Carmelle Dorvil have 3 children and serve in Cap Haitien, Haiti. 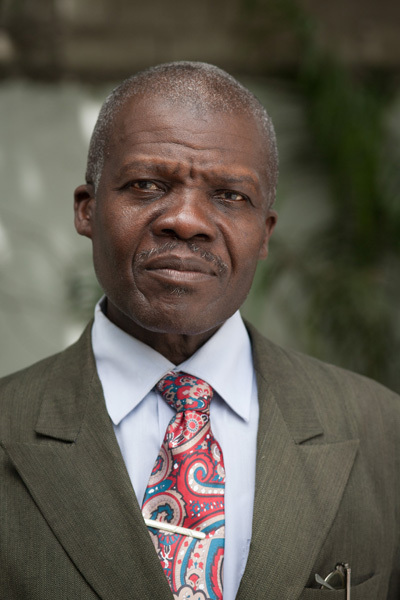 Pastor Louverture Clerger and his wife Anne Villette Lubin serve along with their 5 children in Constant, Haiti. Pastor Dieuvius Dorvil, Marie Sylvecia Desir have three children and serve at the 3rd church in Les Cayes, Haiti. 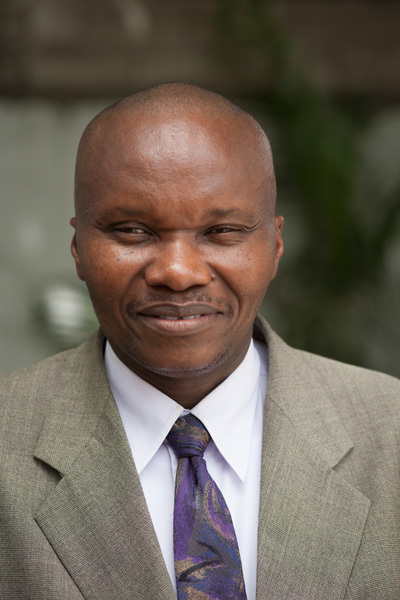 Pastor Richard Eliscar and his wife Holienne Gaspard has two children and serve in Chantilly, Haiti. 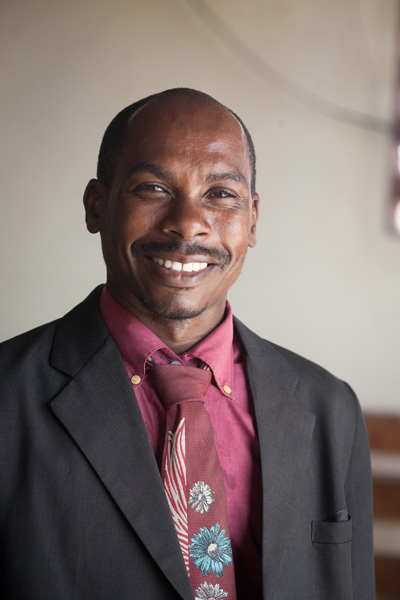 Pastor Chamnes Alcé is married to Marlaine Jerome and serves in Roche Delmas, Haiti. Pastor Jean Rismond Civil is married to Marie Vithanise Thes, have three children and serve in Saint Louis du Sud, Haiti. 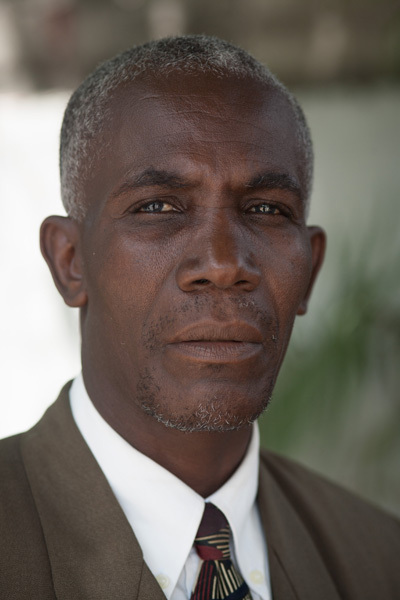 Pastor Claude Laroche and his wife Yanick Lapré has two children and serve at the 4th church in Les Cayes, Haiti. Pastor Saurel Altema, his wife Maliane Bernard, and two children serve in Platon, Haiti. 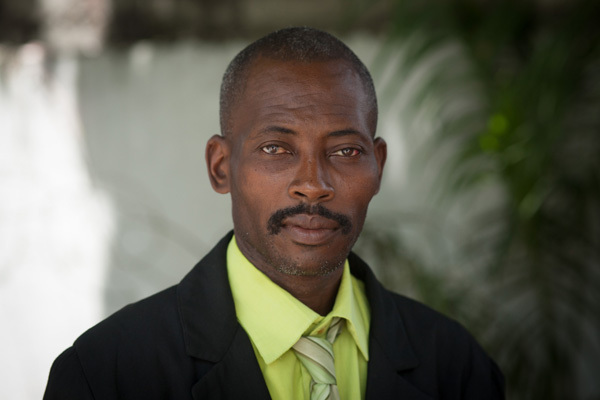 Pastor Alicio Averna is married to Madeleine Pierre, has three children, and serves in Robert, Haiti. Pastor Junior Dit Sonel Charles serves with his wife Benette Atelis and their three children, in Berée, Haiti. Pastor Jude Enel Desir, and his wife Gicelene Chesestal serve with their two children in Torbeck, Haiti. Pastor Edouard Casimir serves with his wife Jeane Mie Michelene, and his seven kids in Caiman, Haiti. Pastor Daniel Clotaire and his wife Nadine Lysius have three children and serve in Les Anglais, Haiti. Pastor Jean Efranel Alnéus and his wife Buteau Marie Claude Verty along with their 4 children serve in Anault, Haiti. 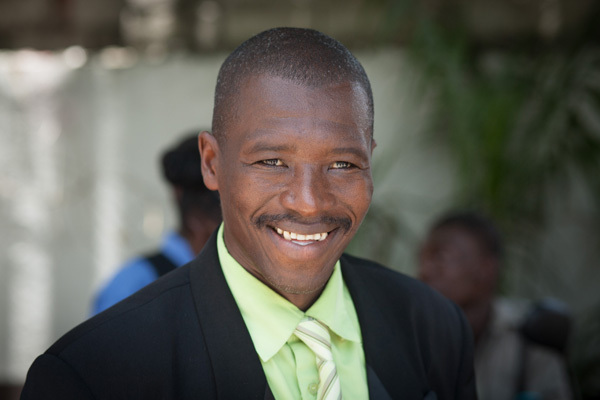 Pastor Linot Josil and his wife Madeleine Raphael have two children and serve in Chardonnieres, Haiti. Pastor Jaunas Dessources Jean serves in Debouchette, Haiti. Pastor Wilson Dorlus and his wife Darline Alexandre have three children and serve in Beaumond, Haiti. 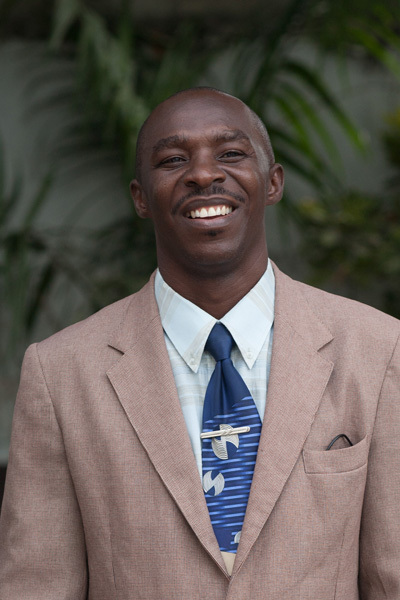 Pastor Nello Dorlus and his wife Lonese Janvier have 6 children and serve in Tosia, Haiti. 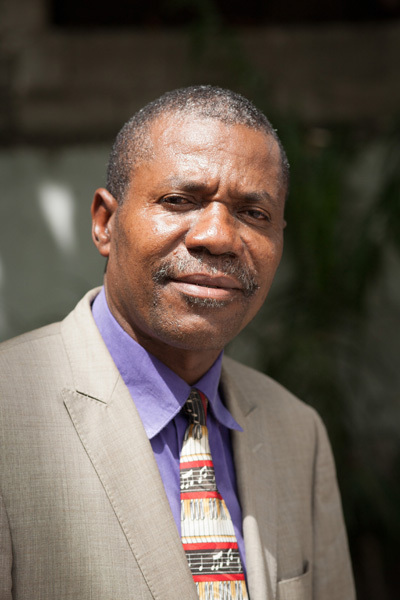 Pastor Lessenome Elysée and his wife Venette André have three children and serve in St. Matin, Haiti. Pastor Laurent Borgela serves with his wife Marie Sintylmene Senestar and their 7 children in Déjoie, Haiti. Pastor Jean Claude Frederic and his wife Josie Cevat along with their 3 children serve in Port-A-Piment, Haiti. Pastor Flemens Pierre serves in Begond, Haiti. 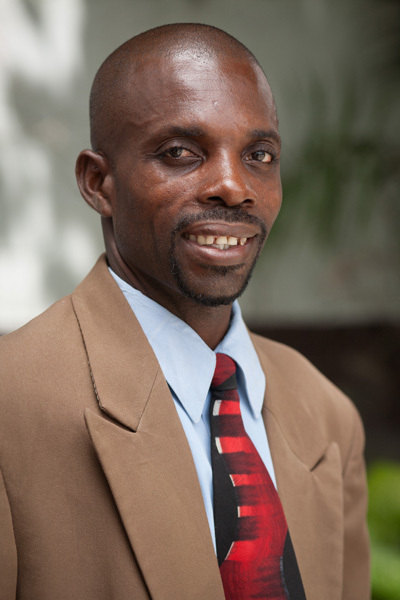 Pastor Justame Misere and his wife Misena Rose have two children and serve in Pota, Haiti. 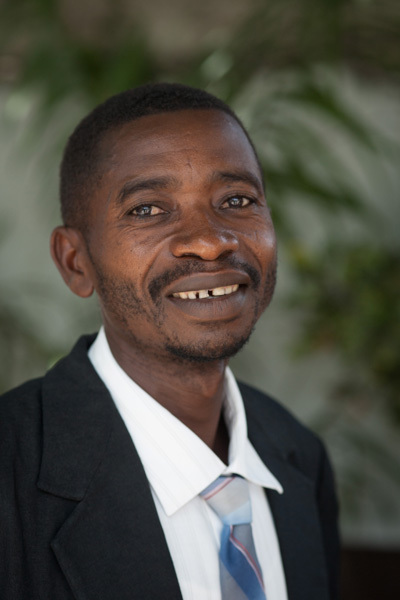 Pastor Jean Francois Dorcenat and his wife Rose Berlouse Laurent have 8 children and serve in Timelon, Haiti. 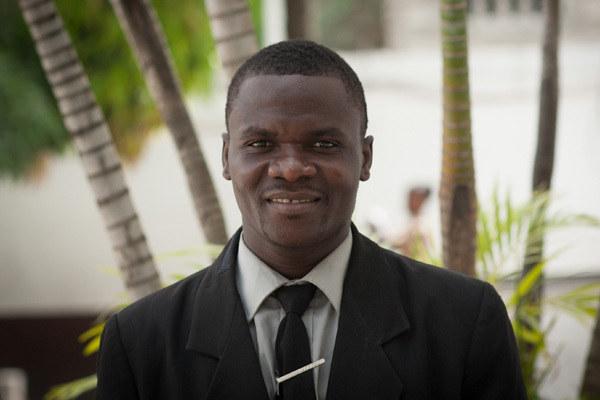 Pastor Only Chery and his wife Cadise Charles have 2 children and serve in Baie Dumelse, Haiti. Pastor Jean Marc Alexis and his wife along with 5 children serve in Borlosse, Haiti. Pastor Jean Fritnel Delva and his wife along with 2 children serve in Timelon, Haiti. Pastor Lucson Simon and his wife Michaelle, along with their child Widly serve in Bethanie Conette, Haiti.